committed to our partners and partnerships. 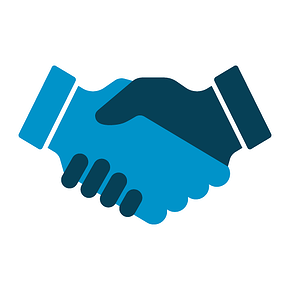 At Plastic Printers we know that our success comes from the strength of our relationships and in order to have successful partnerships we need to be a great partner. That's why we're dedicated to providing thoughtful customer service, unbeatable speed and quality, and take every opportunity to exceed expectations.